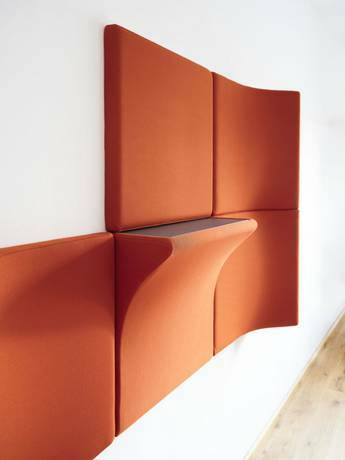 How to get a Landing wall relief? 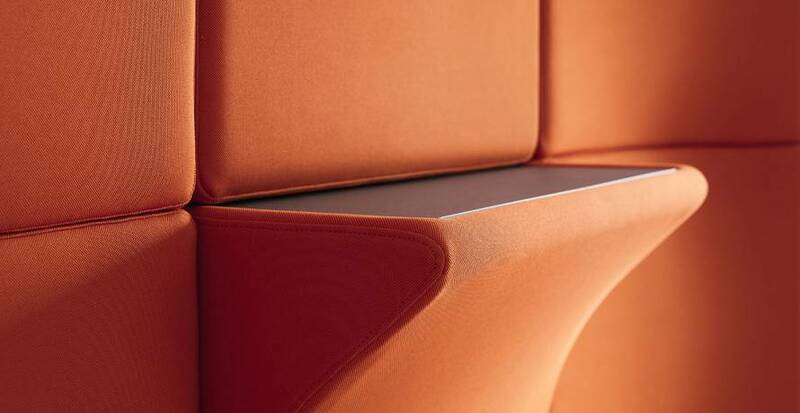 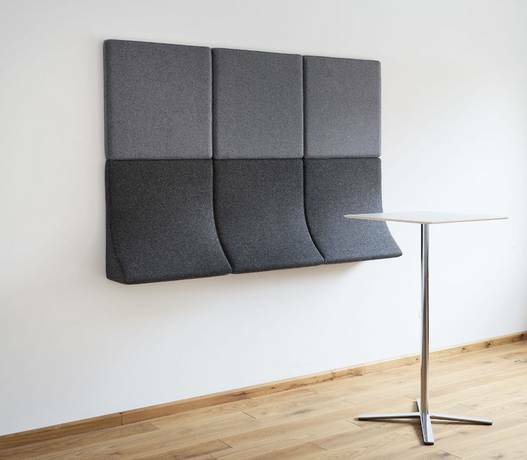 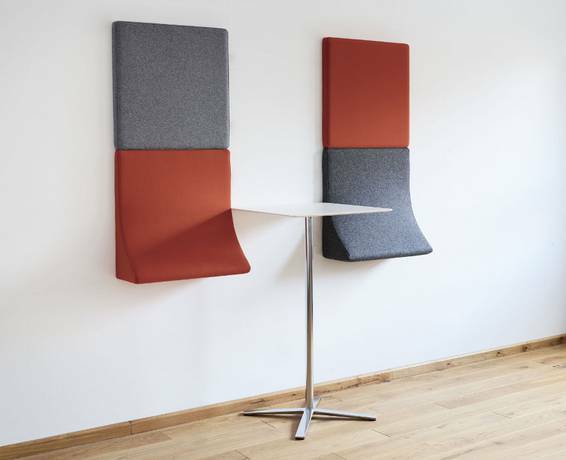 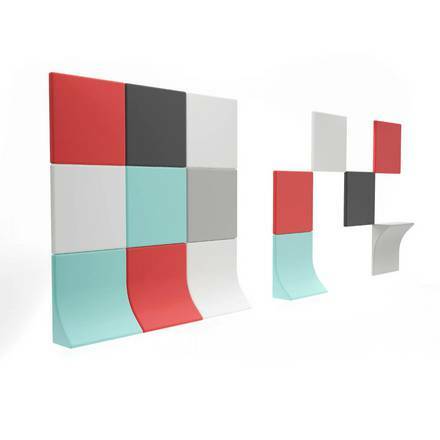 The Landing wall relief’s modules absorb sound and can be combined in all sorts of smart permutations to appeal to people and get them to interact with one another. 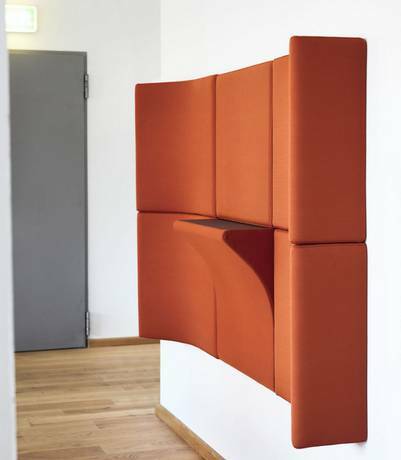 Design: RSW Rudolph Schelling Webermann.